I like my Email Marketing apps clean and simple to use. If you’ve read my Sendy review, you know exactly what I’m talking about. Email Octopus came out of nowhere. I noticed the app on twitter, I tried it out for myself and I got approached to do this review. So here it is – my Email Octopus review, after using it for about a week. I’ve been doing Email Marketing for about 2 years, so I know my way around lists, servers, bounces and so on. However, if you are a beginner, Email Octopus tends to be a little complicated. As opposed to MailChimp, this app doesn’t have its own servers. It relies on Amazon’s efficient and affordable SES (Simple Email Service) infrastructure to send newsletters. But in order to do that, you have to go through a few steps to get up and running. Step 1: Visit the Amazon SES website and click on “Create a Free Account”. Step 2: Sign in with your Amazon credentials. If you don’t have an Amazon account, you must create one. 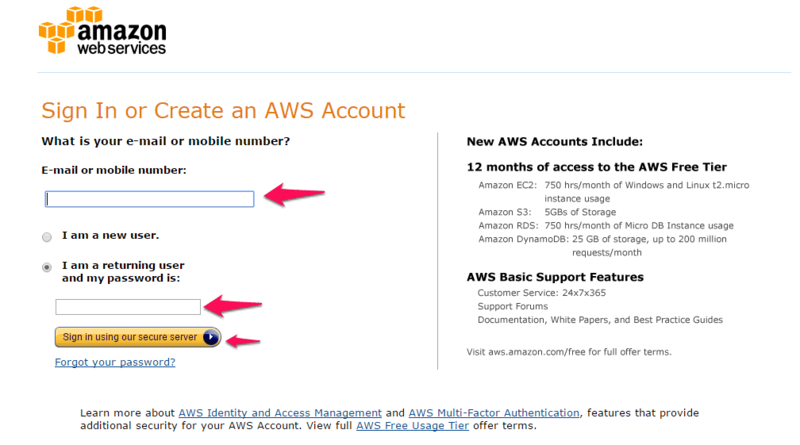 Step 3: After you’ve done this, you’ve actually created an AWS (Amazon Web Services) Account. SES is part of that. You should have arrived at this link. You will need to check your Region is the correct one – I’ve left it to the default one. In theory, the closer the server is to your subscribers, the faster the emails get sent. In practice, I haven’t seen that happen. Click on SES to get to the next step. Step 4: Since Email Octopus requires an access key ID and a secret access key, you will need to navigate to your AWS Security Credentials tab to generate them. Step 5: Once here, click on the button that says “Continue to Security Credentials”. Step 6: Make sure when you create your access keys, you don’t lose them. You can download a .csv file of them, but you can’t actually see them in this area. Insert the 2 elements into your Email Octopus Dashboard – Set up AWS area. Step 7: We’re almost done setting everything up. We now need to get out of the Amazon SES Sandbox Mode and go into Live Mode. To do this you’ll need to open a new case and Request a Sending Limit Increase. Step 8: You have to fill in this form carefully and explain what you’ll do with Live Mode access on Amazon SES. This will create a new case, it will be checked by Amazon staff within a day and you’ll get your limits increased and moved out of Sandbox Mode. Check your email and your AWS Console for updates. 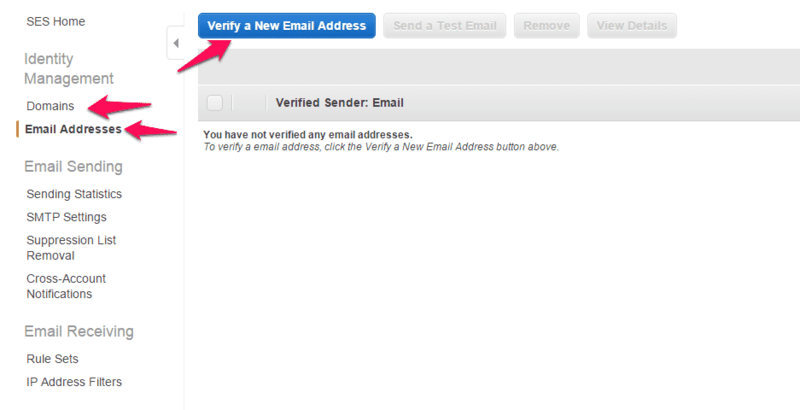 Step 9: Once this has been done, you need to verify the email address you’re sending from and the associated domain. Click each one, enter the correct data and verify that information by clicking a link in an email received from Amazon. And that’s about it – you’re now (finally) ready to send emails using Email Octopus and Amazon SES! I’ll be honest – this wasn’t fun. Or intuitive. Amazon has a few video tutorials and explains every step with bulleted guides. But it’s not enough. I wish Email Octopus would’ve provided better instructions. Or have some sort of do-it-for-me service, where I would pay a small one time fee ($5-$10) and have someone configure all of this for me. If there’s one thing that will put people off, it’s this first crucial step. Getting started with Email Octopus isn’t easy or fast. But getting it done is important, as the cost savings are fenomenal. Email Octopus is bare bones. I didn’t think it could be simpler and lacking more features than Sendy. So there definitely aren’t any bells and whistles here. But then again, there are barely any chairs to sit on or windows to look through. This is starting to become a much more important feature than it used to be. Basic, transactional, auto-responders should be in the basic package. There are no email templates. Nothing to guide you along the way, to help you send your first campaign. No ways to extend the app beyond what’s already there. And that’s a real shame, since it’s so bare bones as it is. There are no email triggers. Perhaps I can’t really blame it, Sendy and MailWizz don’t have those either. There is no support forum. This might’ve been a decision made due to the small team. But even the Facebook page looks abandoned, which isn’t a good sign they’re taking care of their customers. I kept thinking when I was using the app: who is this for? Who would use this? Marketers aren’t all this tech-savy. Developers need a lot more flexibility and more access to advanced features. Is it just for people who are trying to save a buck…but are also willing to go the extra mile and configure Email Octopus? To be fair, the free plan might be incentive enough. 1.000 contacts and 62.000 emails sent per mont FOR FREE isn’t something to sneer at. Overall, the app feels very light, possibly due to the barebones nature of it. It’s a fun, colorful environment. Similar to MailChimp, it’s a joy to use Email Octopus, with its bright, simple colors. As opposed to the grey/white/black color scheme from Sendy. 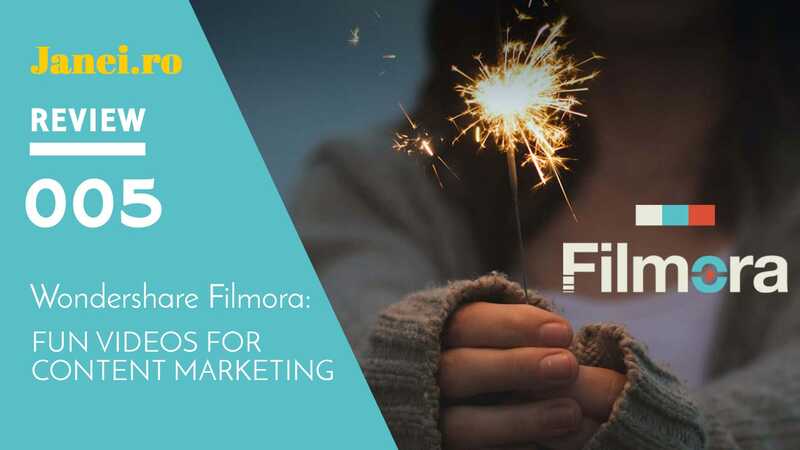 You don’t have to search for that magic “Create a campaign” option, since there are 2 main menu options you’ll switch between – Lists and Campaigns. Small team = frequent updates. Since the team is made out of 2 brothers (a marketer + a developer), I can see them pushing small updates to the app and listening to user feedback. 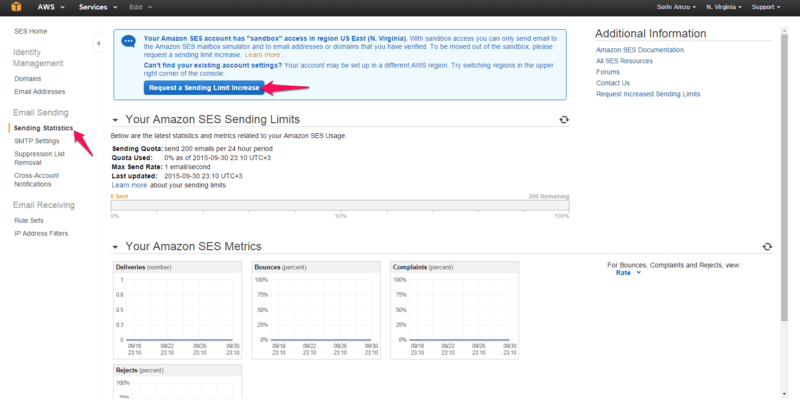 As much as I’ve said it’s hard to setup and difficult to understand, Amazon SES integration is a god-send. Reliable, somewhat fast and free for 62.000 emails a month. If Sendy wasn’t in the picture, Email Octopus would have a much better chance of standing on its own. But since you can just buy Sendy or use services like SendyHosting or EasySendy, it’s really hard to understand the current state of this app. Can’t quite put my finger on its Unique Selling Proposition. Cheapness could work. If they were THE cheapest out there. And month per month they might be. But taking into account lifetime value, Email Octopus isn’t the best options, as we’ll see next. Email Octopus comes in 4 flavors: Shrimp, Tuna, Shark, Whale. Click to see the pricing better. The real value of the app comes when you start crunching numbers. There’s a handy cost calculator on the home screen, which allows you to see just how much you’re saving by switching to/starting with Email Octopus. Click to see the savings calculator better. And sure, the savings calculator is fun. MailWizz is $48 and Sendy is $59. MailWizz updates are all free, while Sendy only charges $29 for major updates (1.x-2.x, etc.). Just adding 5 months ofthe Tuna plan and already you’re not coming up on top, in terms of costs. It’s a very delicate line between form and function, cost and features. If you’re satisfied with just the bare minimum AND you’re using it for yourself AND you know how to set up Amazon SES, Email Octopus is the choice for you. But that’s a pretty tall order and a pretty hard sell, even for someone not as picky as I am. As I’ve mentioned before, Email Octopus isn’t an unique app in its field. 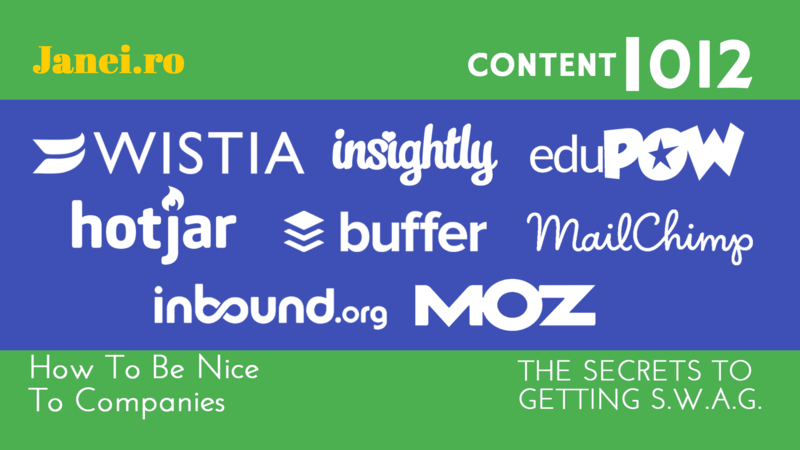 There are other, more fully-featured, email marketing apps, like Sendy and MailWizz. Customer area that can be used as monetization (you can buy Sendy and charge clients for using it from your server). So I still can’t quite figure out who this product is for. Marketers won’t really get it. Developers will think it’s too simplistic. 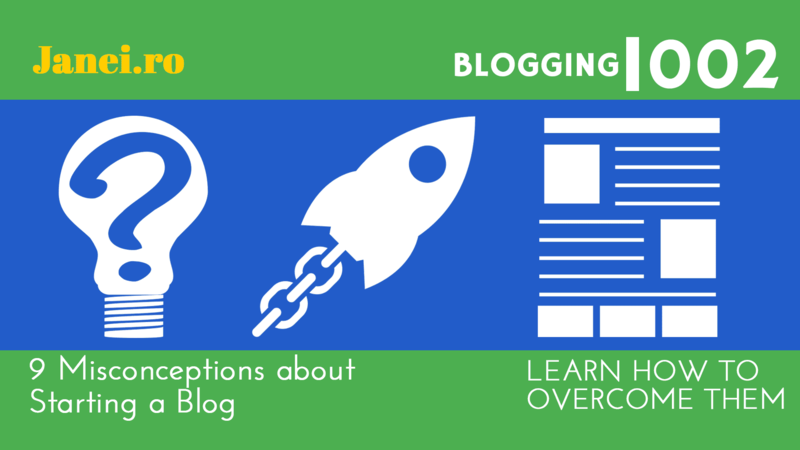 And mommy bloggers can’t even be bothered with Amazon SES and secret keys. Is it perhaps for some sort of marketing geeks? 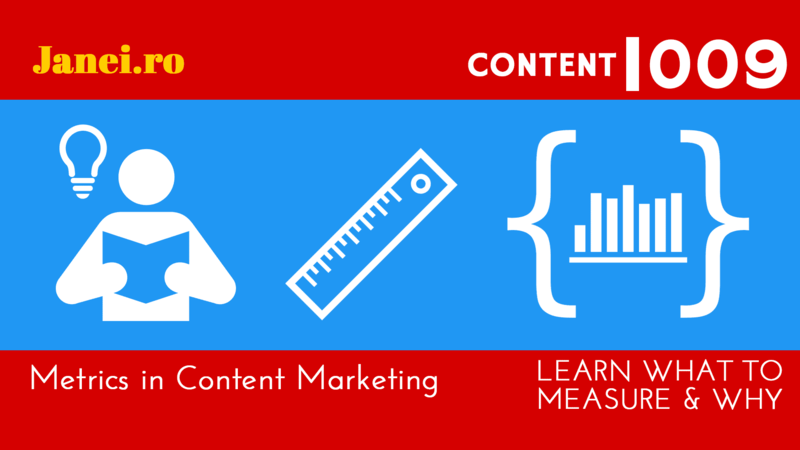 Or marketers just learning the ropes and without cashflow? I’m still confused. I really wanted to like Email Octopus. And I do. It’s fun, it’s fast and it’s useful. But this is coming from someone who’s used Sendy, MailWizz, MailChimp and loads of other Email Marketing systems. So I have experience at setting this up, but it still isn’t cool doing it. When the competition is so fierce, when others are crushing it with Content Marketing nad countless “How To Succeed With Email” resources, Email Octopus seems like a relic. Something that was built over the course of a few weeks and just left there, abandoned and rotting. And if it won’t bounce back soon, I doubt it will be able to gain the trust of (paying) consumers. 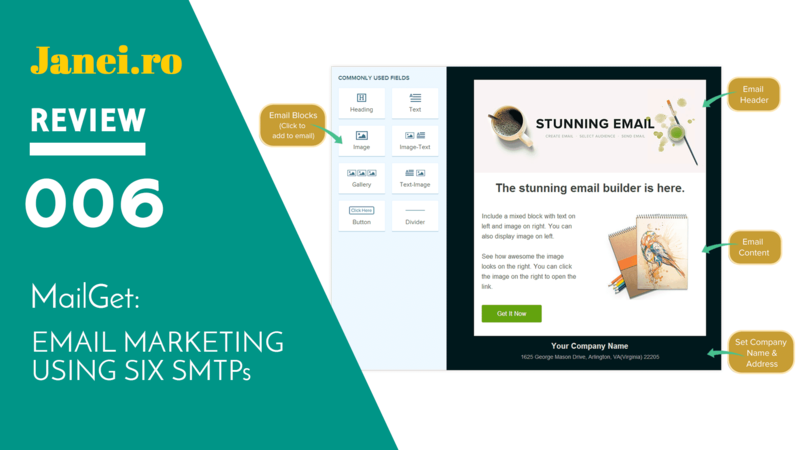 What about you – what’s your Email Marketing platform of choice? It’s really good for the promotional campaigns too because you can literally set it up and get to sending in like 2 minutes tops. You make it sound like it takes some rocket scientist to tie in their Amazon account and get this to work. Like it takes some sort of mega geek to figure this out “contraption” lol. That’s probably it’s USP: Email that works. 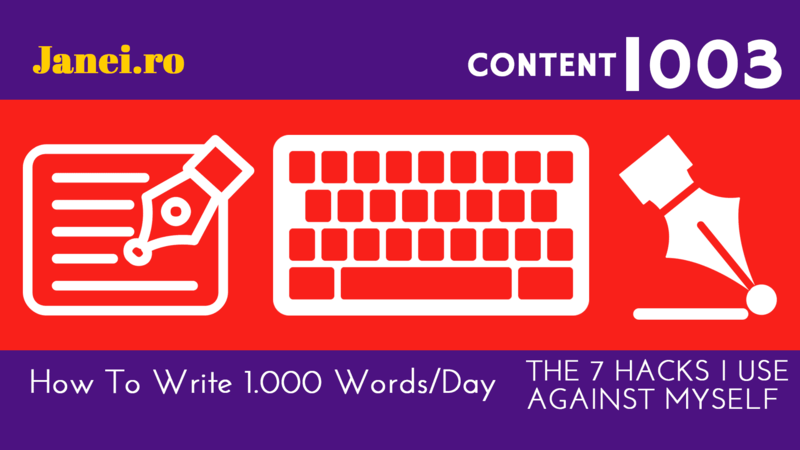 Get sending to your list in less than 60 seconds. For the average user it’s definitely not as plug-n-play as MailChimp or MailerLite. I like to think of myself as having a bit of tech knowledge and creating the Amazon SES tutorial was kind of a nightmare, honestly. You comment on how hard it is to configure EmailOctopus to work with Amazon SES and then you compare to Sendy? You must install and configure Sendy on a PHP server first (and if you use Send as a hosted service, then you lose on cost…)! Now *that* is hard! I too have a hard time seeing the value aside from price point. The way I see it, email marketing is supposed to bring in quite a bit of revenue – if it’s not, you’re doing it wrong. That means saving $50 per month is not a benefit unless you’re just starting out… and most who are just starting out can use a basic mailchimp plan and be setup in just a few minutes. 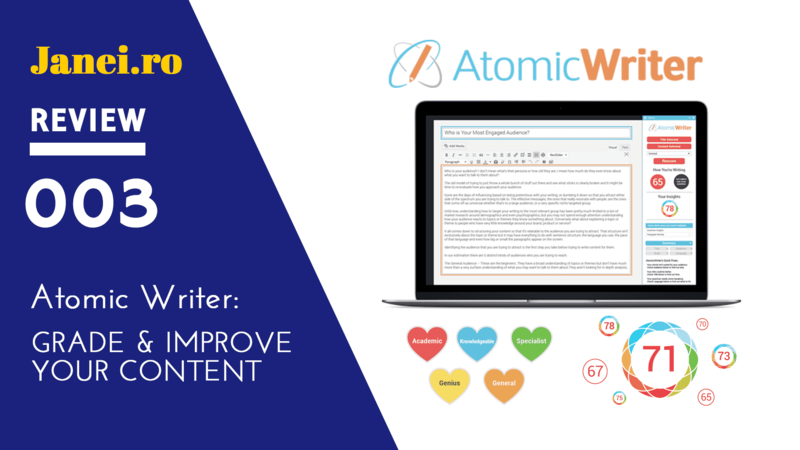 We’ve used EmailOctopus in the past and couldn’t be more happy with it. For anyone looking for a cheaper MailChimp alternative, use EmailOctopus.